The next generation of marketing technology is here. 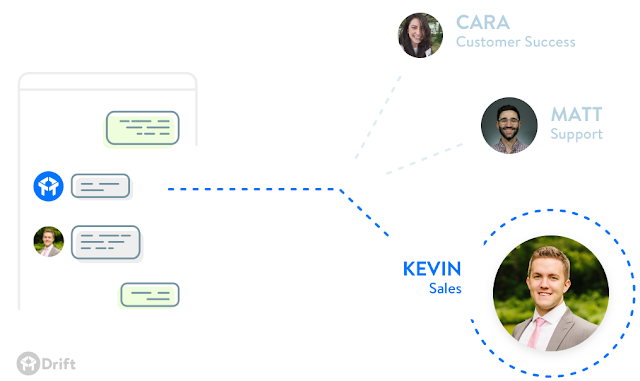 With the launch of Drift 2.0, we're bringing the power of Artificial Intelligence to the most important part of your business: the relationships you have with your customers. We're rolling this out to customers now, and you can join the nearly 4,000 businesses using Drift by signing up for your free account today -- and you will be one of the first businesses to get access to Drift 2.0.